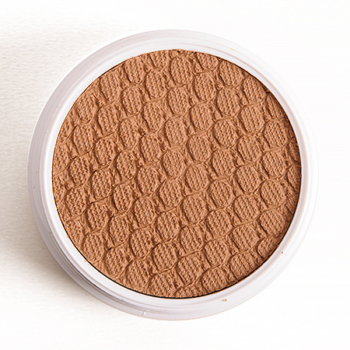 MAC Acoustica is a warm brown with a matte finish that is limited edition and retails for $28.00. 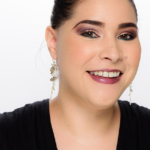 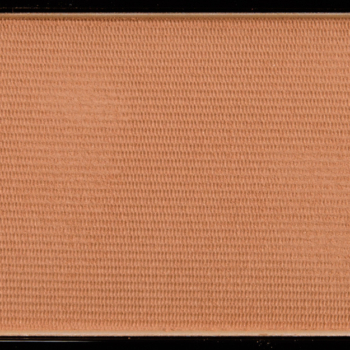 In comparison, Colour Pop Skinny Dip is a warm brown with a matte finish that is permanent and retails for $8.00. 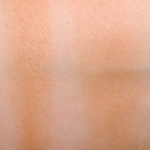 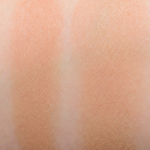 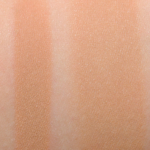 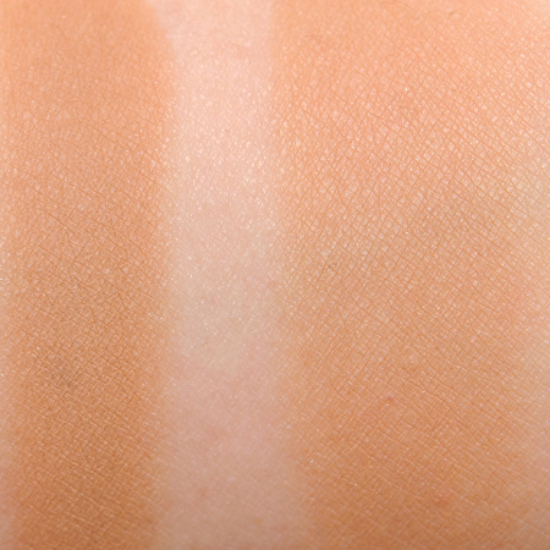 Colour Pop Skinny Dip is 95% similar — it is lighter.